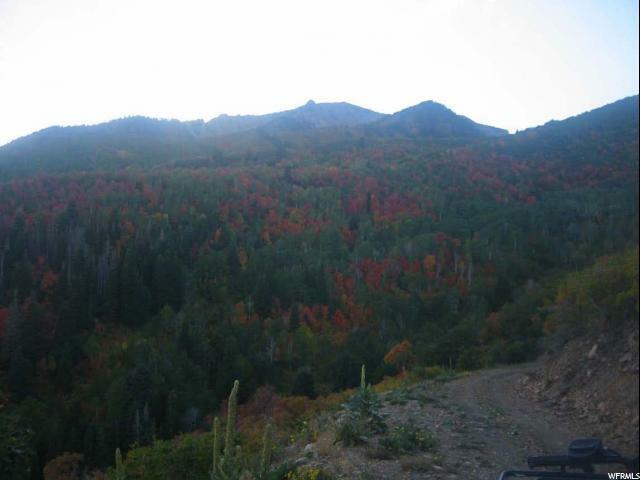 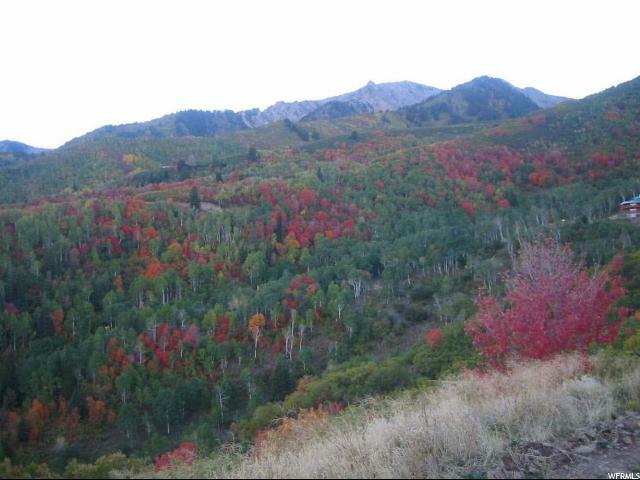 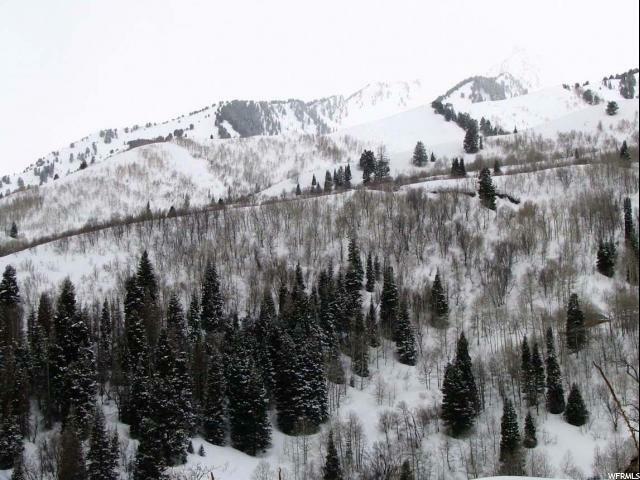 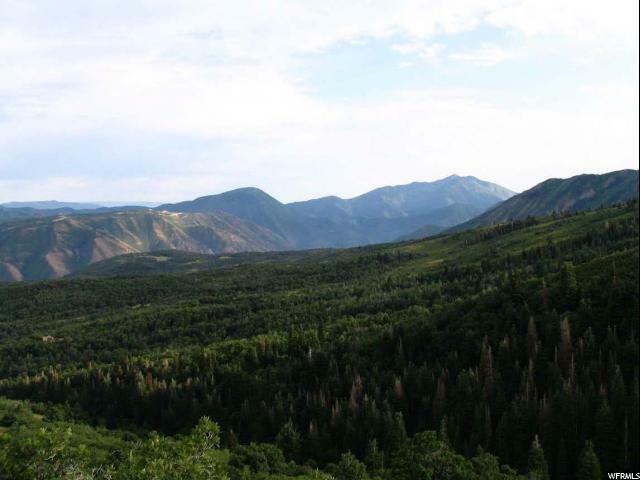 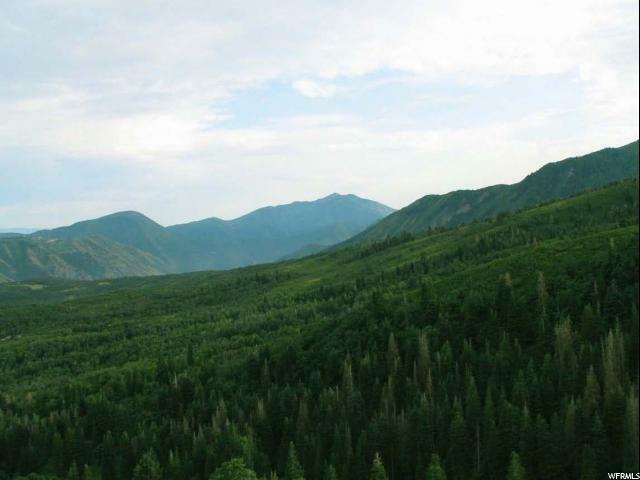 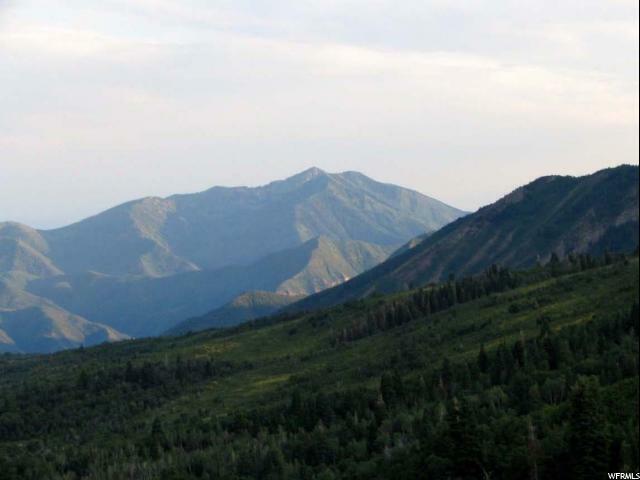 Come build your dream cabin on this amazing lot with the best views in the entire development! 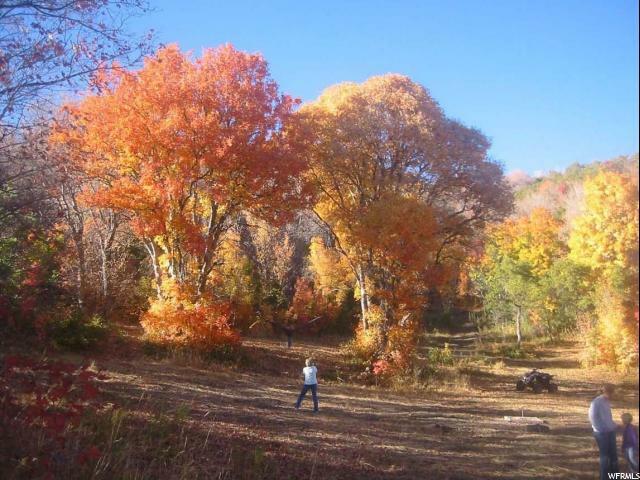 This lot has a big flat private meadow with amazing mature trees. 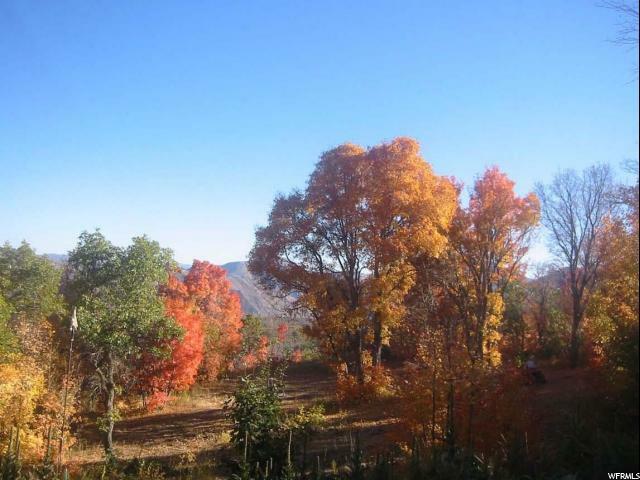 It truly has an amazing view out 3 directions, you will not be disappointed!